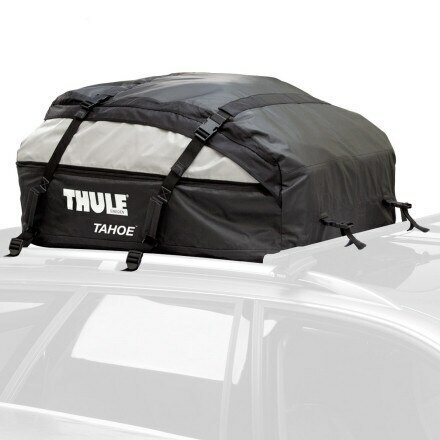 When you are one of those people who bring it all when they head out on the road, load up the Thule Tahoe Cargo Carrier. 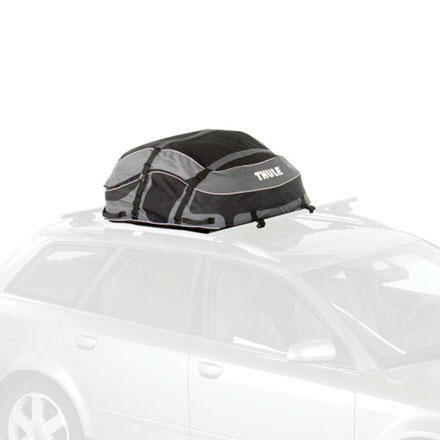 With this behemoth roof bag, you have enough room for everything you need, and probably some stuff you do not need. 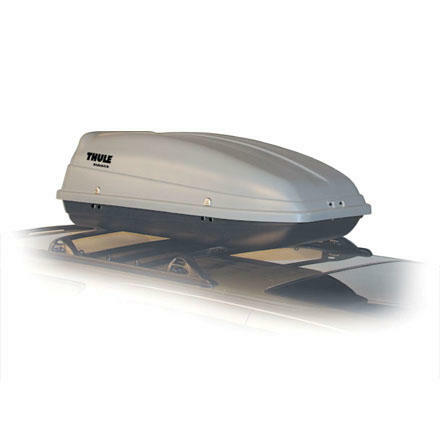 Unlike standard cargo boxes which wreak havoc on your gas millage or take up half your garage even when empty, the Thule Caravan Cargo Carrier collapses into its own storage bag when not in use. 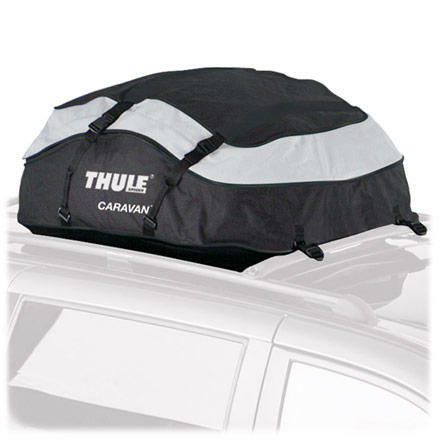 The Thule Quest Cargo Bag is ideal for those that need lots of extra cargo space for their next adventure. 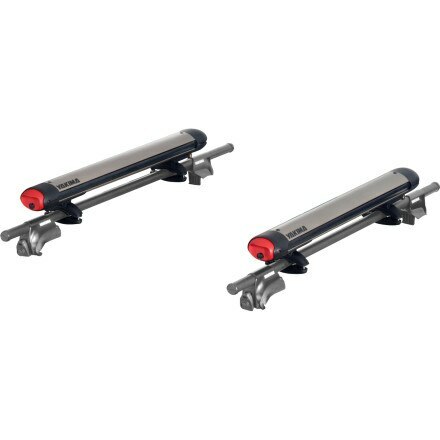 The Thule Side Kick is made of impact resistant polyurethane, and keeps your gear safe and secure with the included locks. 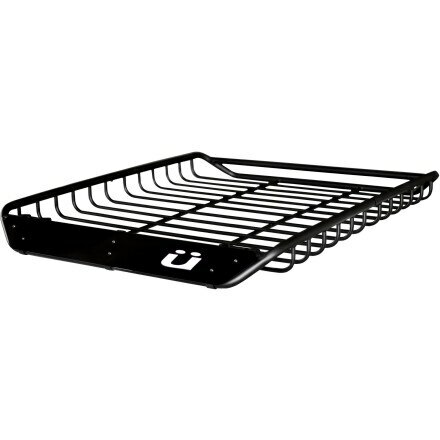 The Side Kick will mount to almost any rack system, be it Thule, Yakima, or factory. 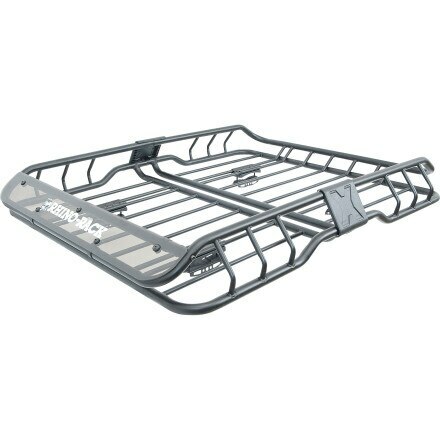 If you've ever had the misfortune of picking up pieces of your $5000 steed off the highway, then you might want to consider the Kuat Vagabond X-2 Bike Cargo Rack for your next trip. 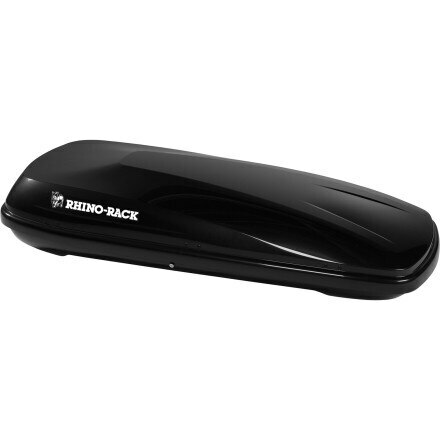 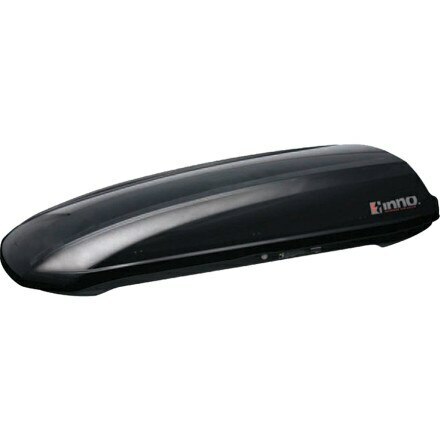 Travel with aerodynamics in mind with the Inno LowDown Cruiser Cargo Box. 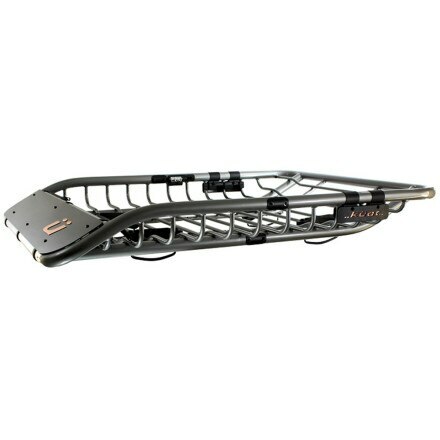 Skis, snowboards, golf clubs, boots, surfboards, camping gear. 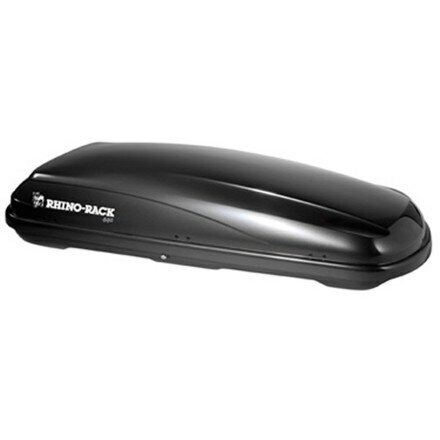 Not all at the same time, but with the low-profile Inno Air Cruiser Cargo Box, you can fill your box to the brim every season. 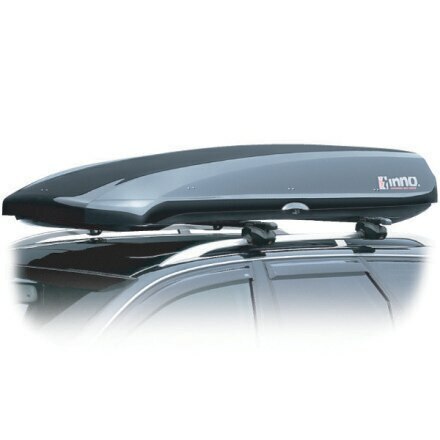 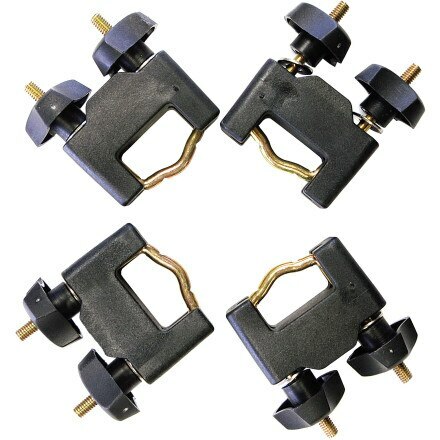 Strap the Inno Shadow 14cft box to the roof of your station wagon. 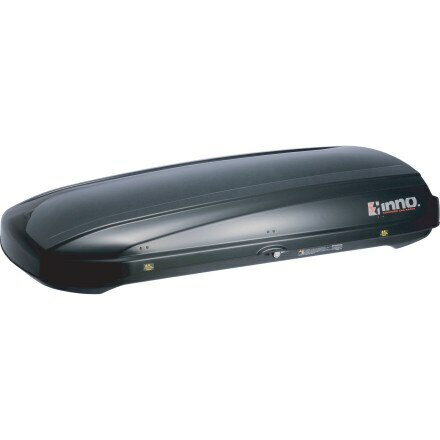 The Inno Shadow 16cft Cargo Box can hold the rest of it. 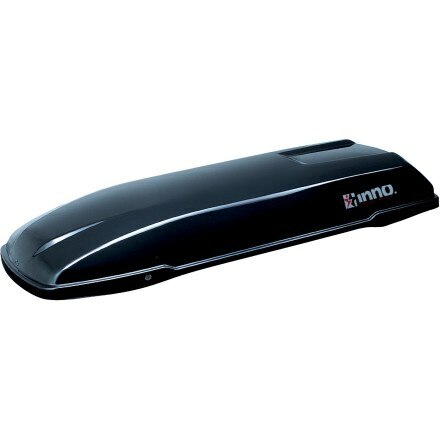 If your cars trunk is already overflowing with outdoor gear, tools, and holiday presents, expand your ability to haul it all with the Inno Shadow 15ft Cargo Box. 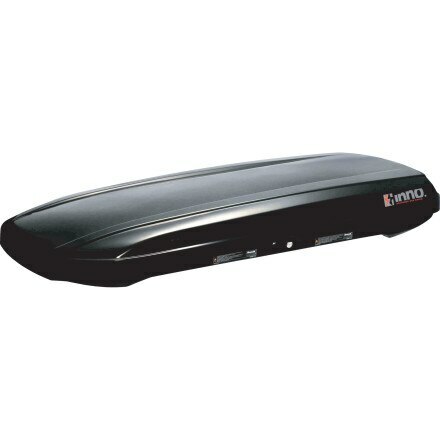 Pick up your friends or family and secure up to six pairs of fat skis or 4 snowboards in the Yakima FatCat 6 w/Locks. 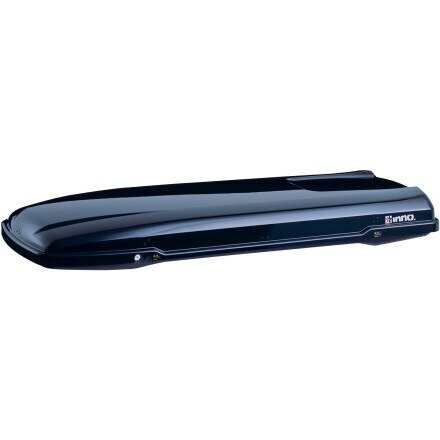 Designed to handle todays obese skis, the FatCat 6 uses push-button operation to minimize your loading time and maximum riding time. 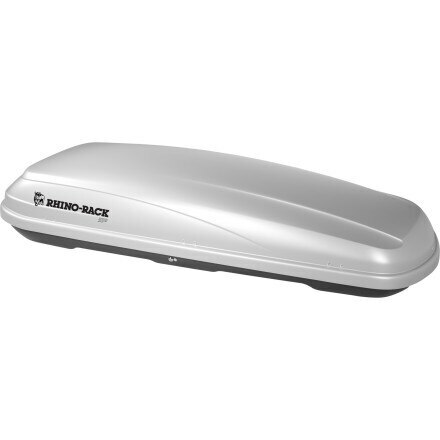 Steep and wide couloir with a poor runout. 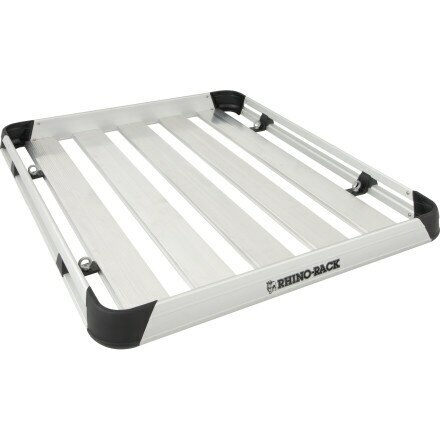 An uncontrolled fall will lead to a bad fall into talus or a drop in the drink.